McNeil Winter Guard Wins Again! Find out why being in fine arts is important. Connect and see an exhibition or performance. Why your child should take a fine arts class! ¡Por qué su hijo debe tomar una clase de bellas artes! Welcome to the Round Rock ISD Fine Arts Alumni Network. Your time in our fine arts program was important and our current students, faculty and staff want to stay connected with RRISD Fine Arts. 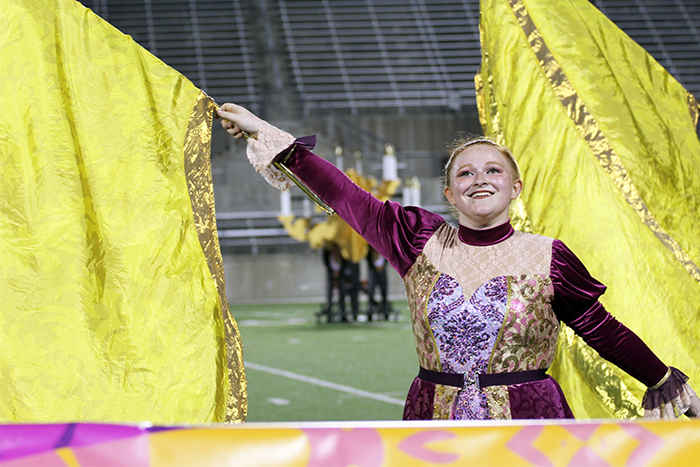 Take a moment to complete our form so we can periodially connect with you and keep you posted on what is happening in fine arts in Round Rock ISD! Got a secondary band or orchestra student? 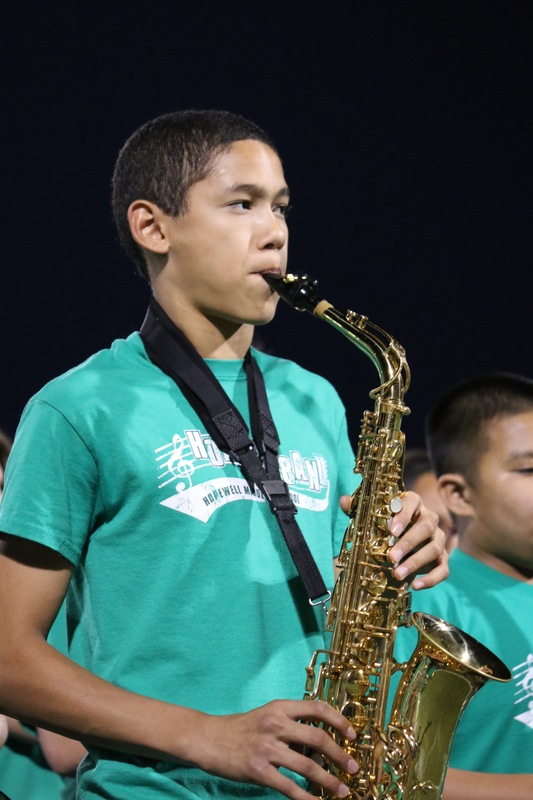 Need to pay your school instrument usage fee? This is the place to make your electronic payment. Please use the button to the right to access and check-out. Questions? Call the Department of Fine Arts at 512.464.5178. 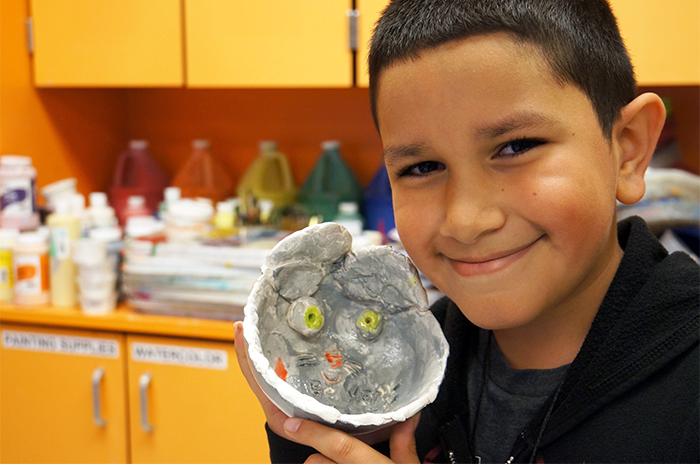 Check out information and photos of the work our arts integration academies are doing with students! Catch the latest photos our team takes at Fine Arts performances, events and happenings! At all grade levels and campuses, the fine arts support student learning by developing critical thinking skills, encouraging active participation in learning across the curriculum, and providing opportunities for self-expression through a variety of media. 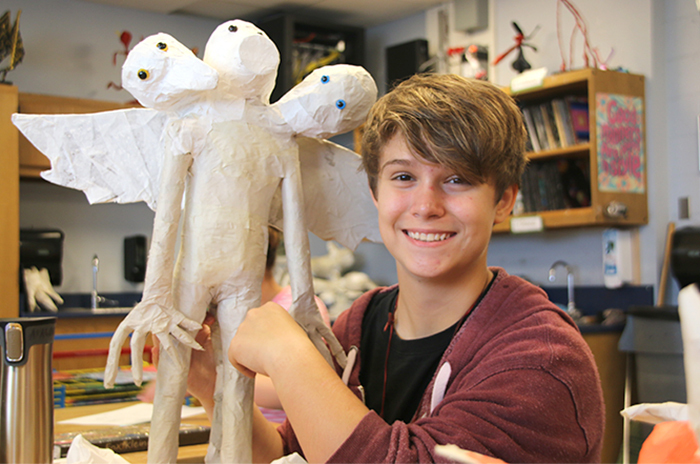 In Round Rock ISD, the fine arts are more than enrichment, they are a critical component of our graduate profile. The Visual Arts is a discipline of study that offers students an opportunity to develop aesthetic and cultural awareness through exploration leading to creative expression. 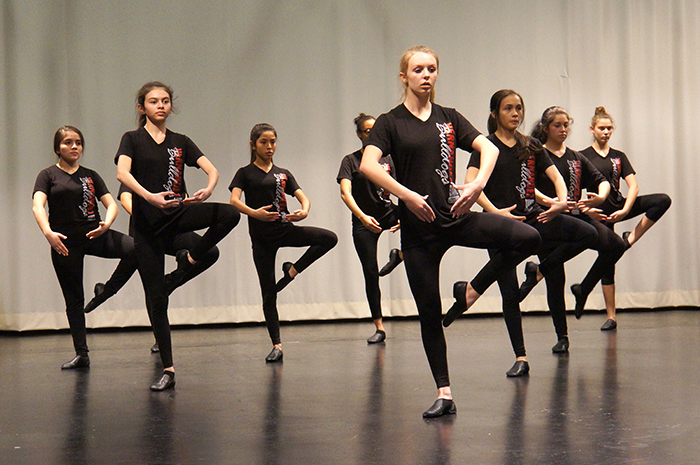 The mission of the RRISD Fine Arts Department is to equip all students with the skills to develop and express their creativity through involvement in, and appreciation of Music, Theatre, Art and/or Dance. 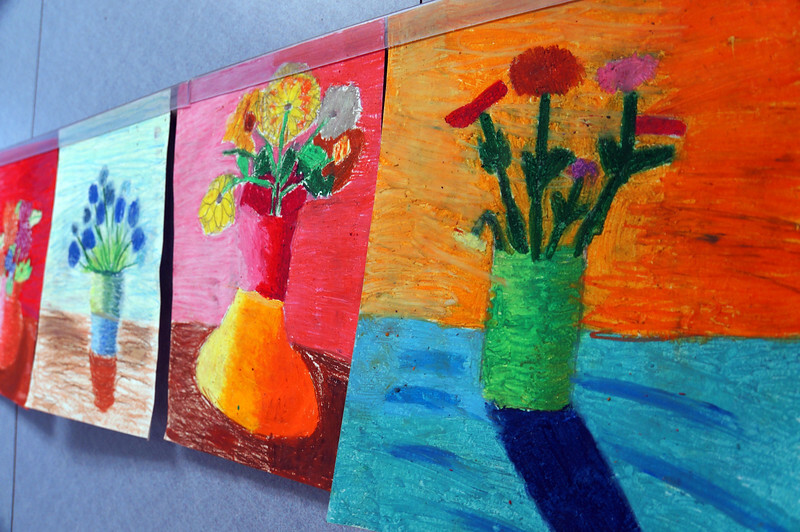 Student learners will apply skills and concepts acquired through fine arts participation across all subject areas. We commit to providing appropriate support to students and teachers to ensure individual and collective success. “The RRISD Fine Arts Department seeks to enrich the quality of life for our students and community through creative learning in the arts. 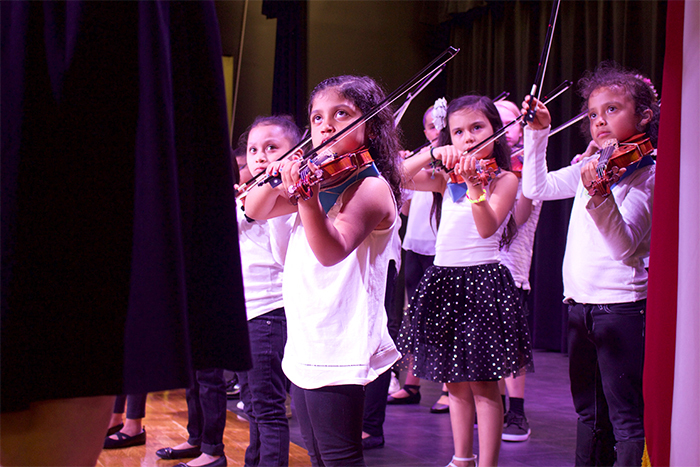 Our curriculum and programs promote the application of the arts with the changing needs of society. 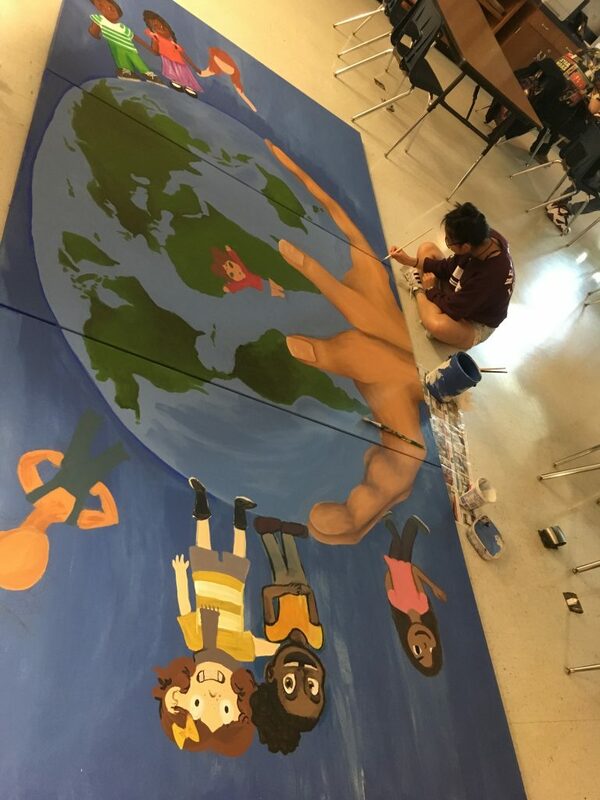 The RRISD Fine Arts Department provides opportunities in the arts for all students, acknowledging multiple cultures and heritage to enrich the experience of the learner. 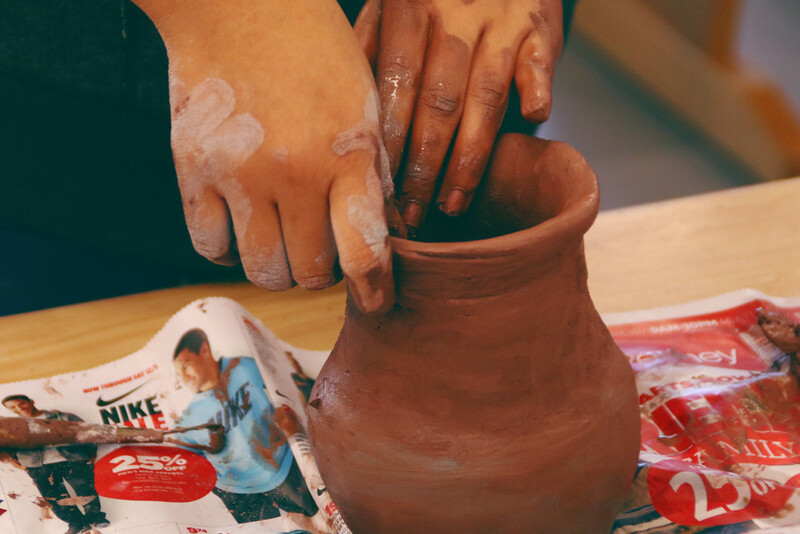 Students are invited to participate in and study the arts curriculum regardless of ethnicity, financial ability, physical condition, or language. 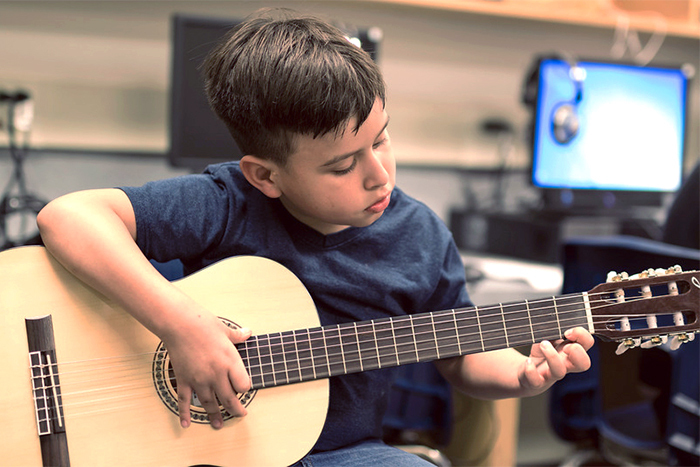 The RRISD Fine Arts Department plays a vital role in the cultural well-being of the community, promoting a global appreciation of the value of the arts not only in our daily lives, but in the development of the whole child. We partner with businesses, parents, and other organizations to play vital roles in supporting and nurturing the fine arts students and programs. The community embraces the need for appropriate venues for instruction and performances.